ABOUT HAVING FUN EFFENAAR EINDHOVEN!! 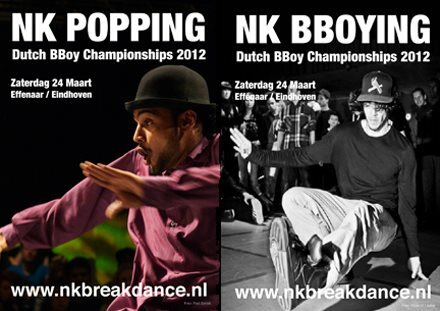 24 Maart/March NKBreakdance + NKPopping 2012! 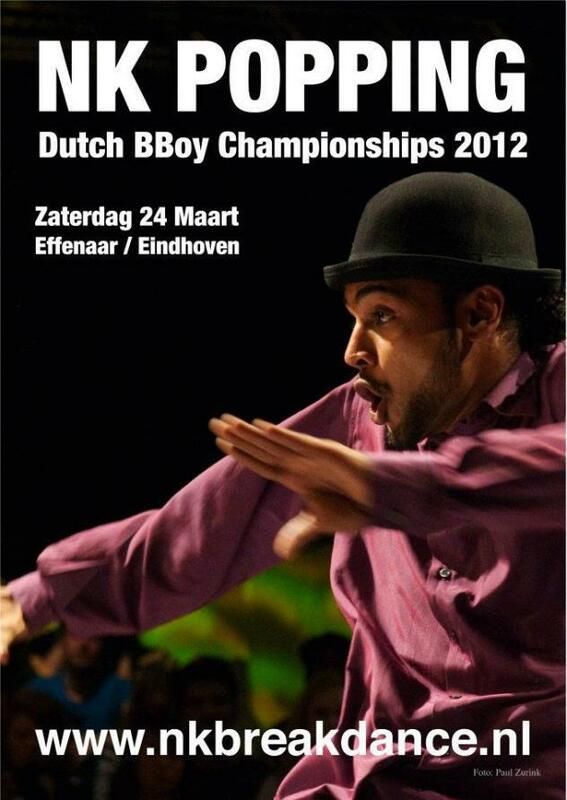 DBC: Since 2000 DBC is the Dutch national championship for BBoy Crews, Solo kids BBoy and Solo Popping.